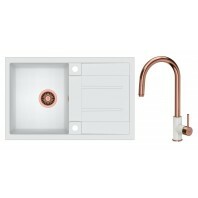 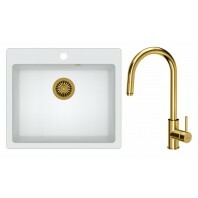 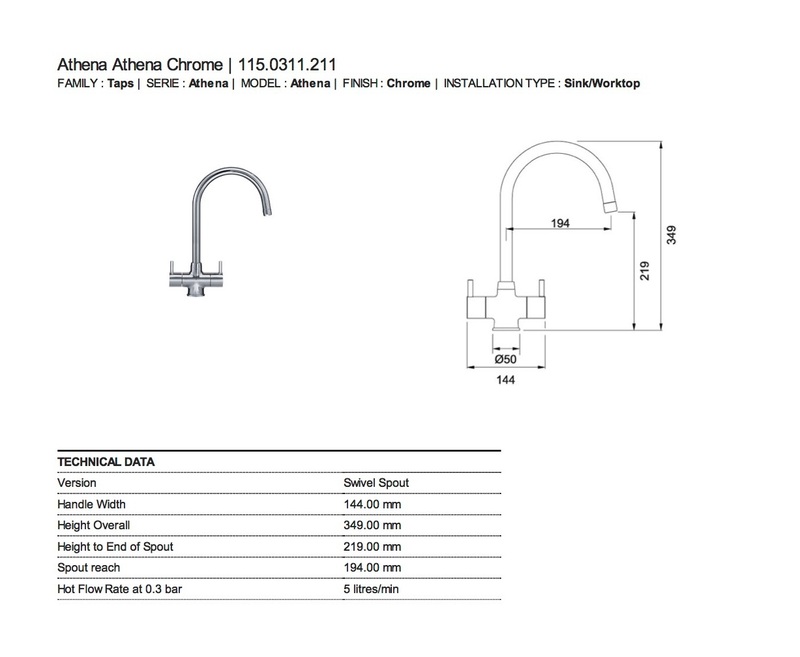 The gorgeous chrome finish of Franke Athena kitchen tap gives a classy look that never fails to amaze. 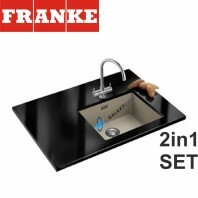 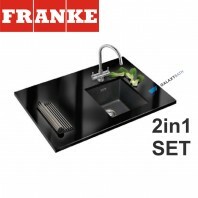 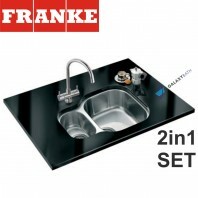 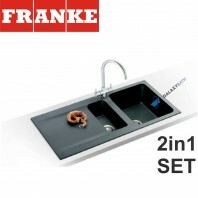 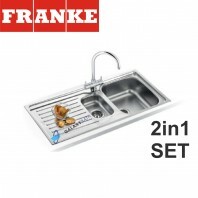 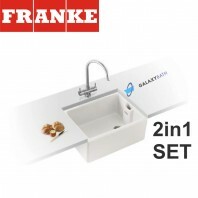 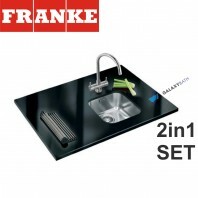 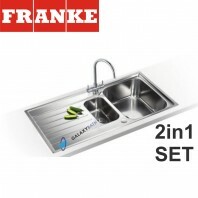 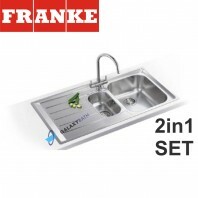 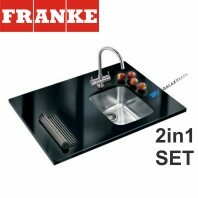 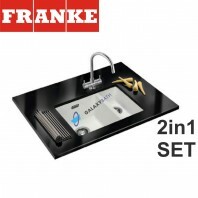 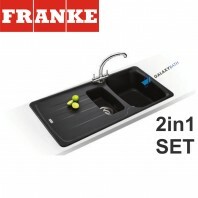 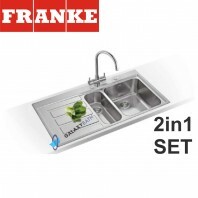 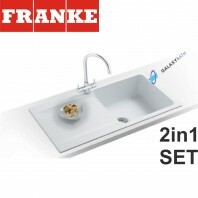 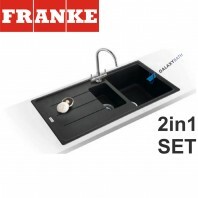 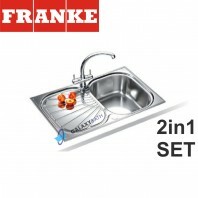 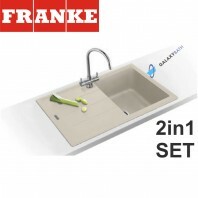 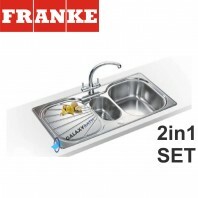 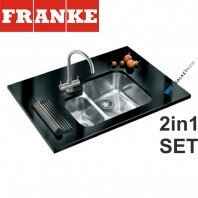 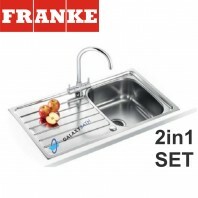 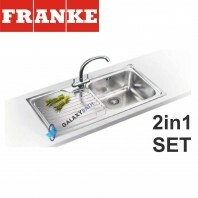 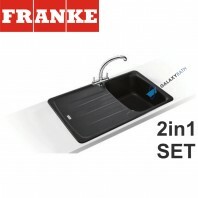 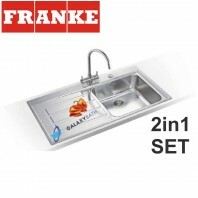 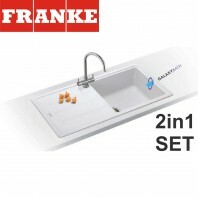 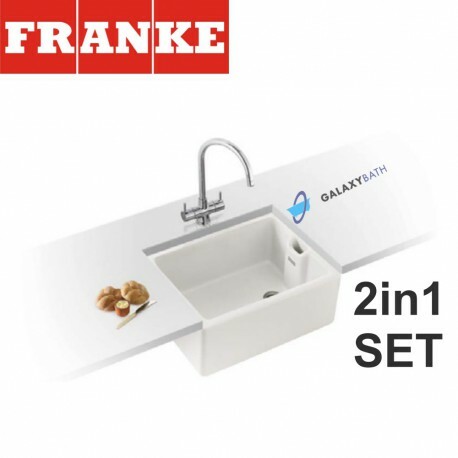 Franke never compromises on its quality and that’s why it is considered as a leading brand. 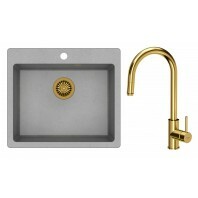 It mixes the air into the flow of water due to the ceramic disc valve and perlator. 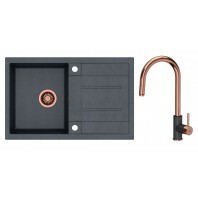 Bi-flow swivel spout and twin lever handles are distinctive features of this tap. 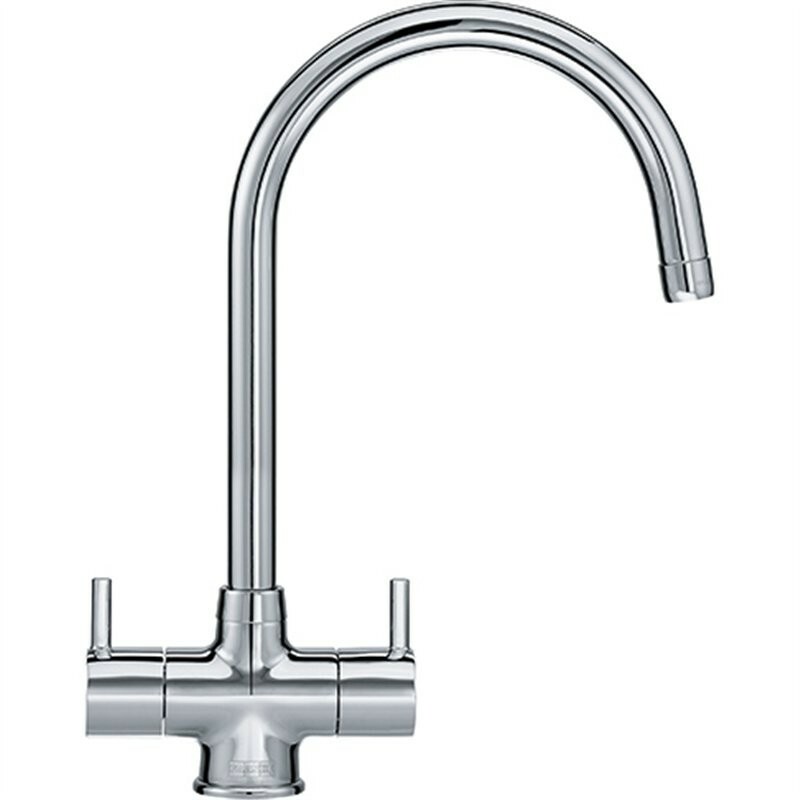 5.0 litres is the minimum hot water flow rate per minute at a water pressure of 0.3 bars.It will work smoothly with low water pressure systems. 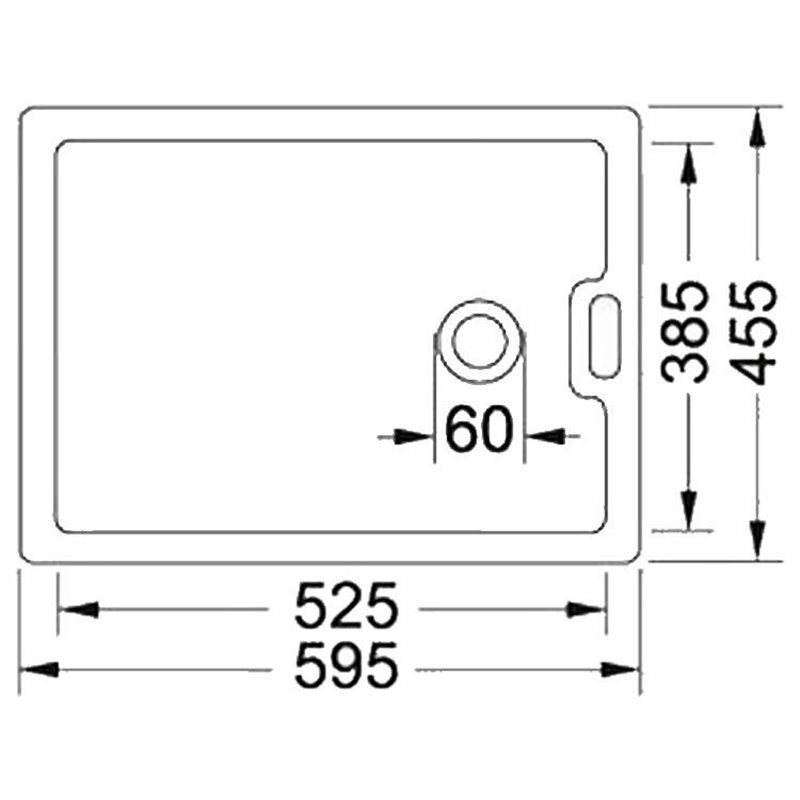 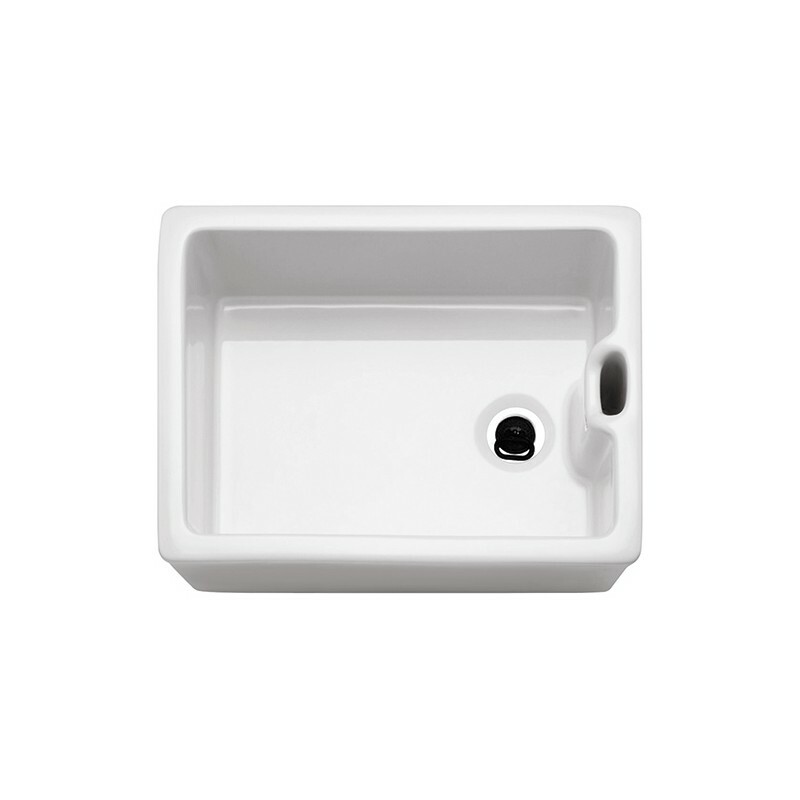 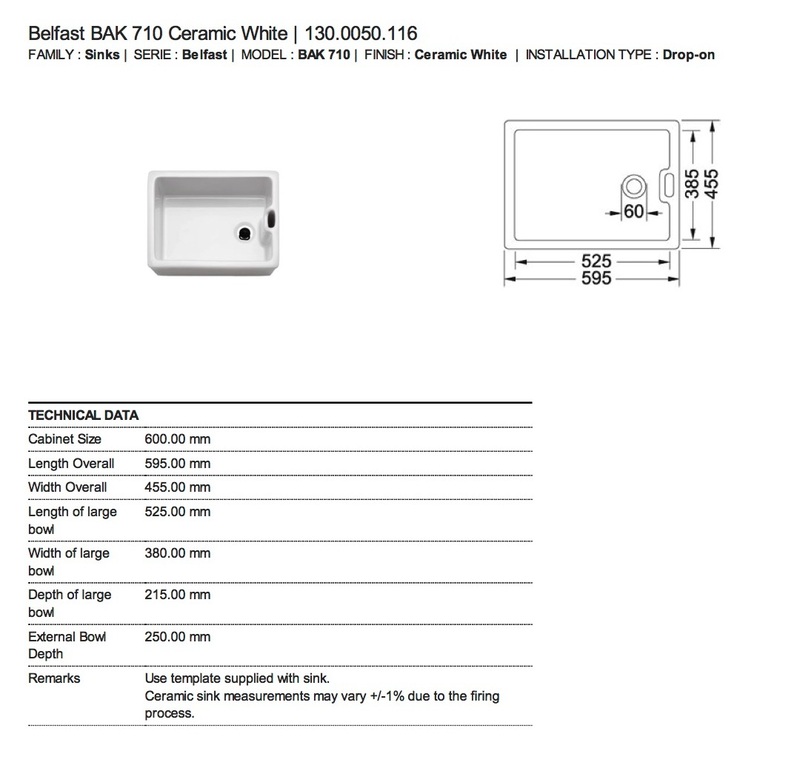 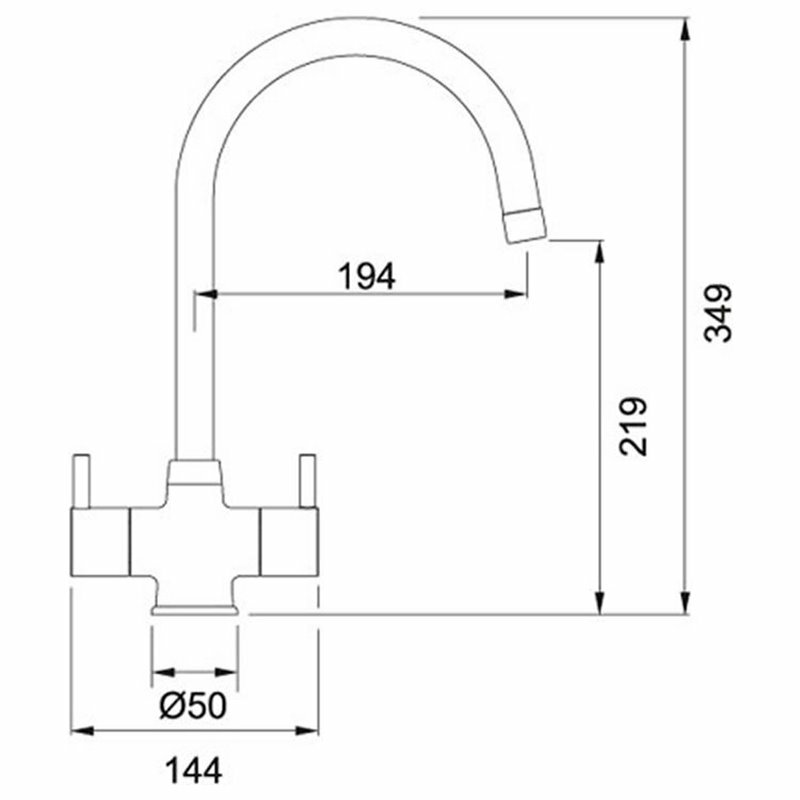 The spout reach is 194mm and the cut-out diameter is 35mm. 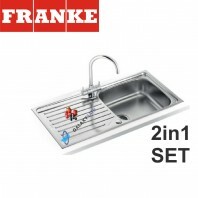 There are two nozzle type handles on both sides of the tap for operating it effortlessly.